Cate supports creative women and men who are seeking increasingly higher levels of inspiration, fulfillment, and joy. She guides them to practice self-care in a unique way, recognizing that the outer “doing” of life is often a direct reflection of our inner “being”; that our behaviors reflect our thoughts, emotions and beliefs. She knows that when we love and honor ourselves at the deepest level, we easily express our authentic nature, resulting in better relationships and health. Cate has been a practitioner of alternative healing modalities since the early 1980s. As a NY State Licensed Massage Therapist and Reiki Master Teacher, she has worked closely with many individuals on their personal healing journeys. As a divorced, single mom, she maintained a private body work practice and was the primary caregiver to both of her parents during their terminal illness(es). Through observation and her own healing process, Cate noticed that healing cannot occur if only the physical is addressed. She discovered that healing is an emotional and spiritual process as well. In 2004, this led her to train as an integrative coach with Debbie Ford, best-selling author, teacher and founder of The Ford Institute of Integrative Coaching, JFK University. She has continued her education since that time; in 2015, she trained and certified as a Daring Way™ Facilitator, based on the research of Brené Brown, Ph.D., LMSW, best-selling author and professor at the University of Houston Graduate College of Social Work. Dr. Brown has spent the past decade studying vulnerability, courage, worthiness, and shame. Living with chronic hepatitis C for decades, Cate was blessed to heal her relationship with herself and discover her own path to wellness as a cure was developed. Thanks to self-care, good genetics, luck, and Harvoni, she is now free of the virus. Though Cate shares some of her healing process on her blog pages, she believes each individual discovers their own path to wellness. It is her passion to support each individual’s journey. Cate is married to her “rock”, best friend and fellow traveler for life’s adventures. Two spoiled felines complete the household. She and her husband live in a rural setting of meadows and forest near the small, vibrant city of Saratoga Springs, NY. She feels blessed to enjoy a close relationship with her adult son and his girlfriend. 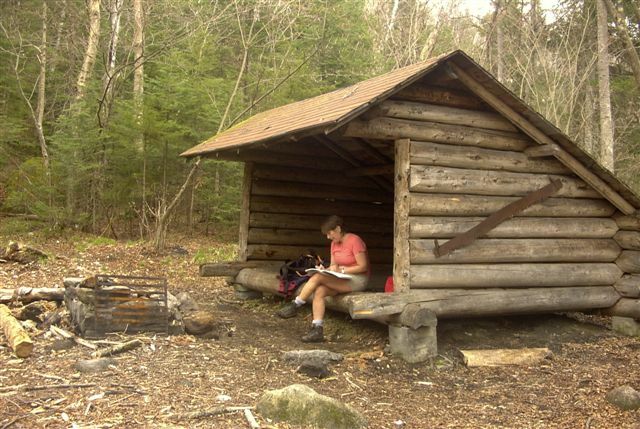 Cate and her husband enjoy the outdoors and hike in the nearby Adirondack Mountains. In winter, they snowshoe. Cate takes dance classes and Pilates several times a week, acknowledging the overall benefits of enjoyment, balance and core strength each provides. With the emotional education and structure of the coaching relationship Cate provides, her clients gain the tools they need to journey back to their birthright of worthiness, unconditional love and self-acceptance. Her clients often discover a sense of inner peace that they have not known as adults. She continues to be a humble witness of healing and transformation as her clients create lives they never could have imagined. In addition to individual and group coaching by phone, Cate leads workshops and classes in person in the Saratoga/Adirondack, NY region. How can I contact you by phone. Hi Cate, Thank you for a wonderful, supportive, enlightening, spiritual and loving weekend. When I got home, I discovered that I had this webpage open. I don’t recall opening it, so It was a nice surprise! Hope you had a safe trip home, and I also hope we can have you back again. It was wonderful Deborah! I’m totally in awe of the experience. I’ll be sending an email to everyone later this week. Thank you for your participation and your loving acknowledgment of our amazing weekend together.